We found 9 holiday homes matching your search criteria. 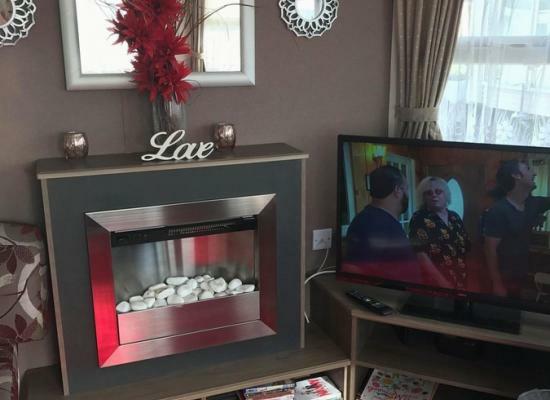 This luxury static home sleeps 6. FREE WIFI. 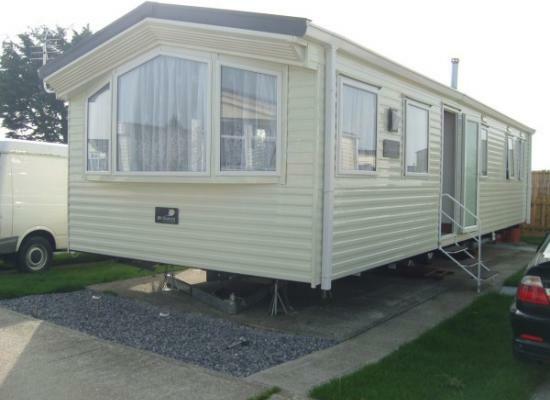 Situated on Parkdean holiday park, Hayling Island. One mile from the award- winning blue flag beaches. This idyllic island has plenty to offer, close proximity to Portsmouth Dockland, Spinnaker tower. 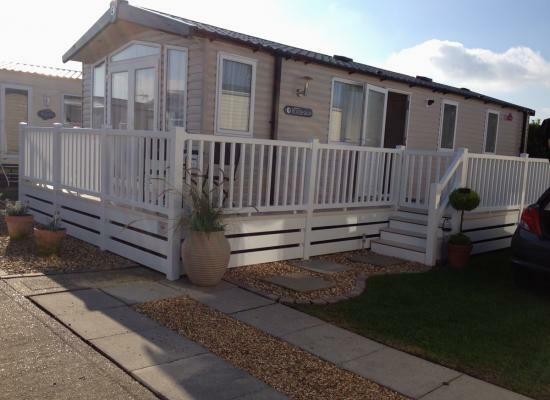 Our 3 bedroom caravan is situated on the Parkdean site Hayling Island Holiday Park. 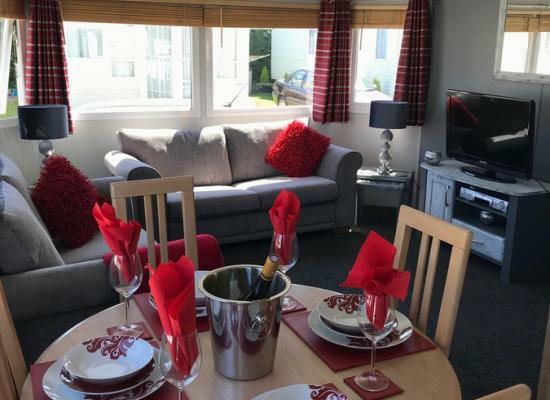 Ideally situated for scenic walks, beach, fun Fair, pub/restaurants all child friendly. Bus stops outside the main entrance into Havant. Offers Available!! 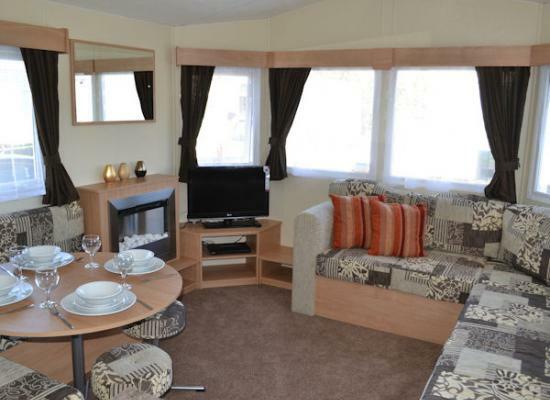 Caravan Comprises 1 x double, 2 x twin rooms, Lounge/Dinning and Kitchen. There is extra sleeping in the lounge with a built in Double sofa bed. 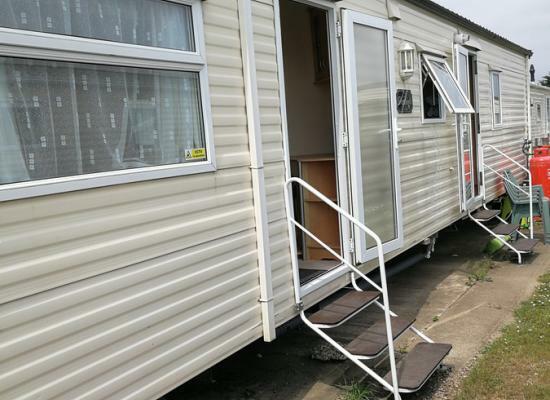 Large Shower room with W/C, also 2nd seperate toilet, quiet location. Accommodation sleeps 2-6 people.Close to beach and shops. Easy access to Portsmouth and Chichester. Accommodation sleeps 2-8 people.Close to beach and shops. Easy access to Portsmouth and Chichester. Pet friendly accommodation sleeps 2-8 people. Close to beach and shops. Easy access to Portsmouth and Chichester. 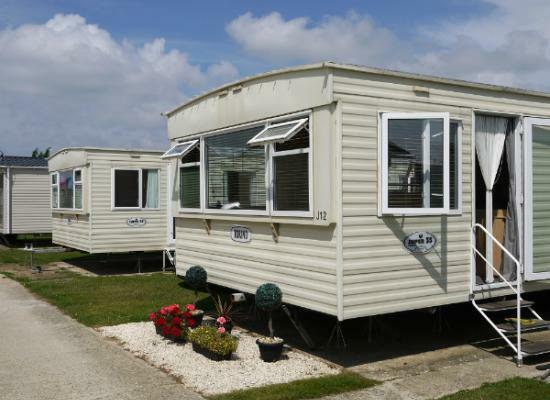 The Hayling Island Holiday Park is about a mile from one of Hayling Island's Blue Flag beaches, which also features a funfair, amusement arcade and narrow gauge light railway. 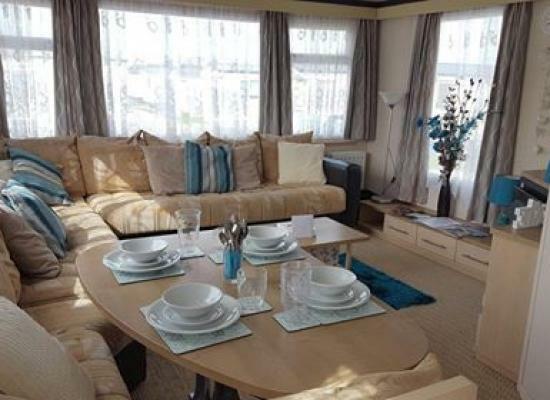 Situated between Chichester and Langstone harbours Hayling has 3 miles of beach. The coastline here is ideal for many types of watersports. You also can enjoy some stunning clifftop walks, award winning beaches and a great selection of places serving food. Nearby you have the historic cities of Chichester and Portsmouth. Located in picturesque Hampshire you can enjoy life at your own pace at Hayling Island. From a gentle walk along the beach, doing any number of watersports or taking a trip to the Isle of Wight on a hovercraft you can do it all while on holiday at Hayling Island Holiday Park.